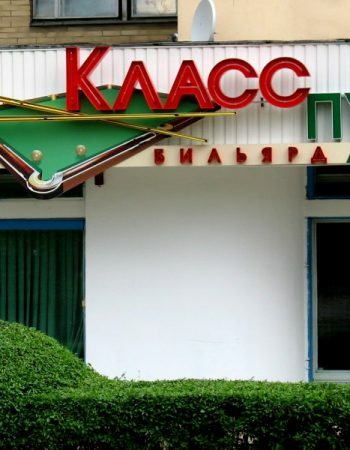 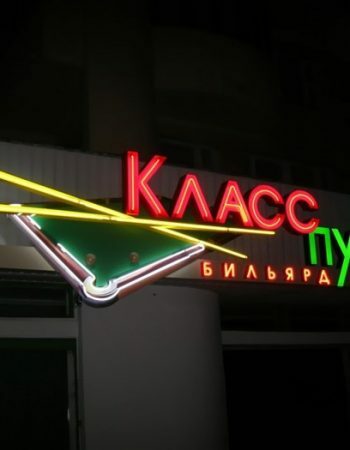 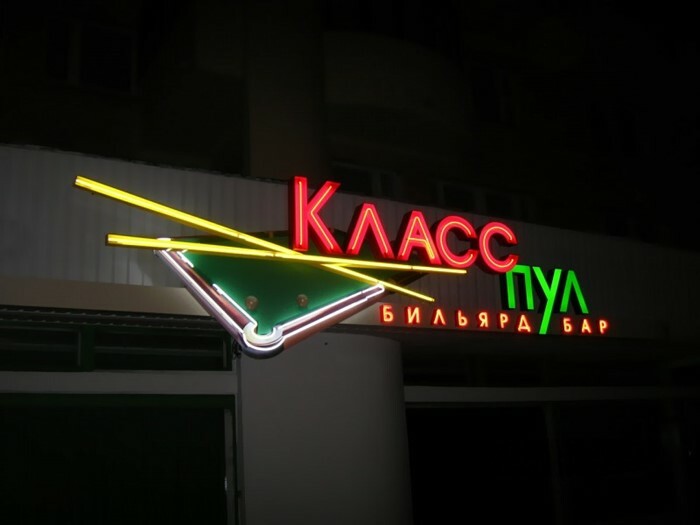 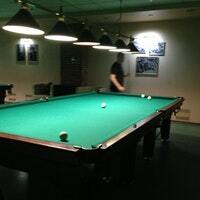 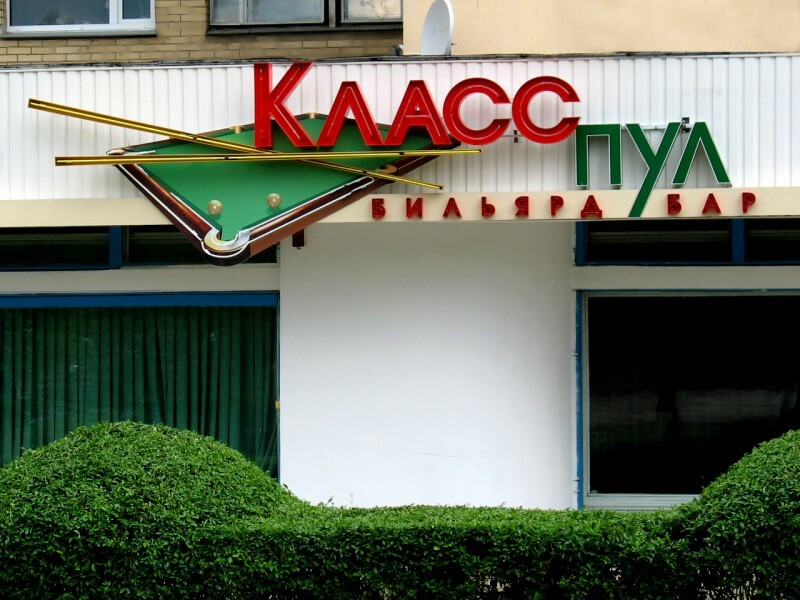 Billiard Club “Class Pool” is located in the Kurasovschina-1 area, near the Kazinets square. 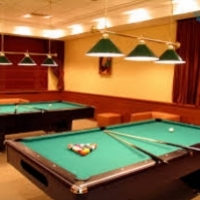 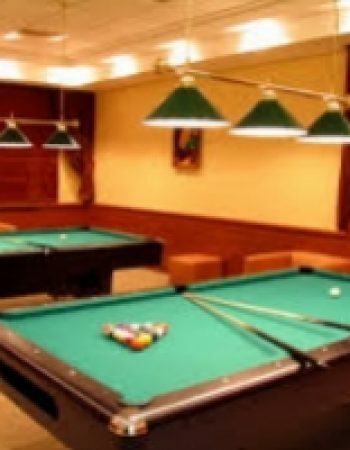 The club offers visitors two tables for playing billiards (small and large) and two tables for the pool. 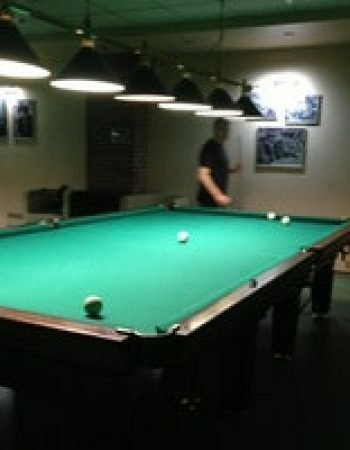 In addition to the game, the guests of the club will be able to strengthen their strength, ordering something from the kitchen of the club or drinking from the bar. 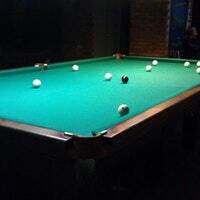 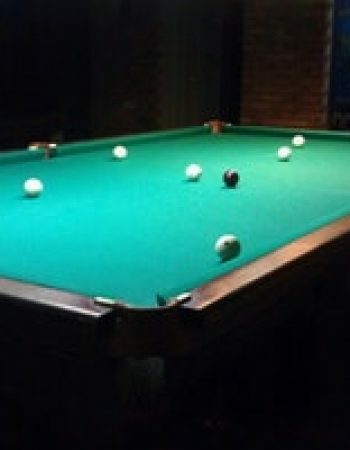 If you are new to this sport, in the billiard club “Class Pool” you can learn the basics of billiards.